While it feels like the only times we're reporting on Techland's Dying Light is to say its currently on sale via Deals with Gold or Steam, the Polish developers have been doing a lot with the title to help fans interested and playing. In celebration of the fact that two and a half years since its release, and boasting 500,000 players weekly, Techland is working on 10 new pieces of DLC for the title. The DLC will be making its way into the game over the course of the next year and it will all be free across PC, Xbox One, and PlayStation 4. In the announcement video, producer Tymon Smektala teased new enemies, more events, more mysteries to discover, and "much more" (I'm guessing he means weapons). It's great to see so much enthusiasm for a co-op game this far past its original release date, and it's also awesome to see the developer continue to support it so. 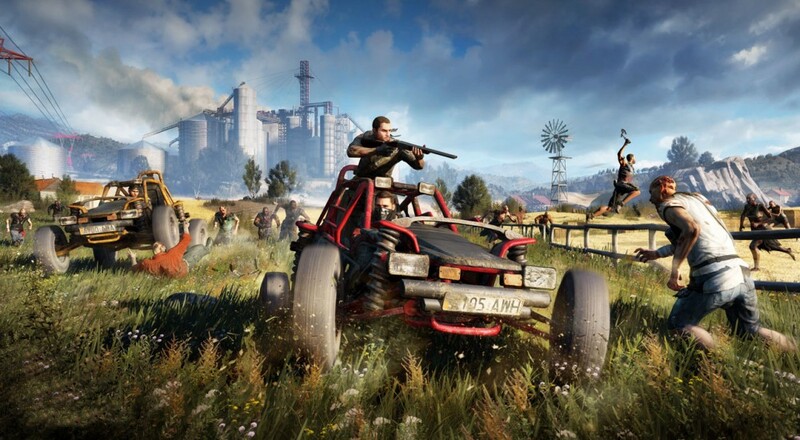 Dying Light is available on PC, PlayStation 4, and Xbox One. Four player online co-op is supported throughout the campaign and open-world. Page created in 0.2846 seconds.